Regular School Hours 7:30 a.m. - 2:18 p.m. Early Release Hours 7:30 a.m. - 11:44 a.m.
Half Day Hours 7:30 a.m. - 10:46 a.m. 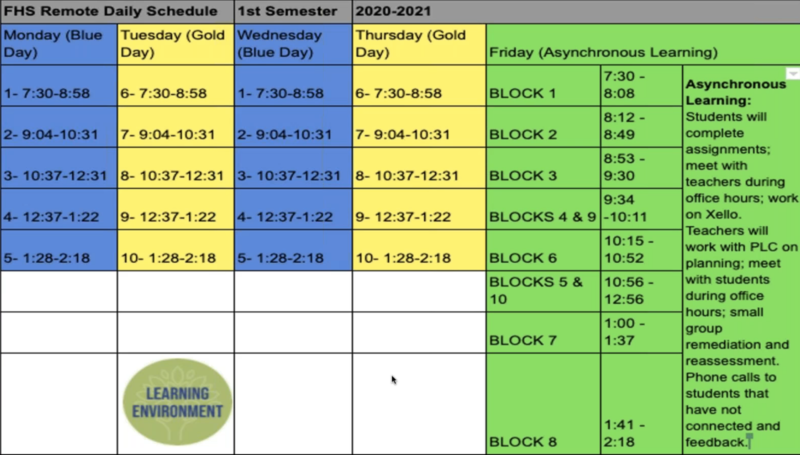 The 2018-2019 Blue Day and Gold Day calendar and class times are here! Watch "FHS Today" to stay up-to-date on what is happening at Fraser High School. FHS art students works have been selected to be in the Museum of Contemporary Arts Detroit Exhibit! 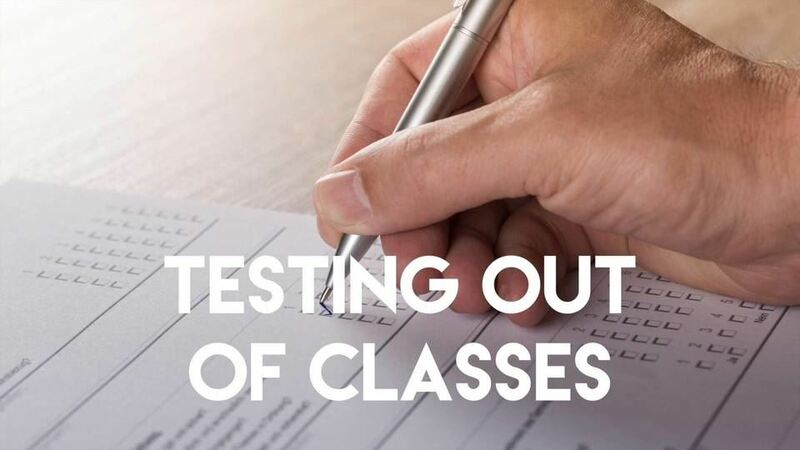 Testing out forms are available now in the Counseling Office. Hurry in, no forms will be accepted after May 15th. 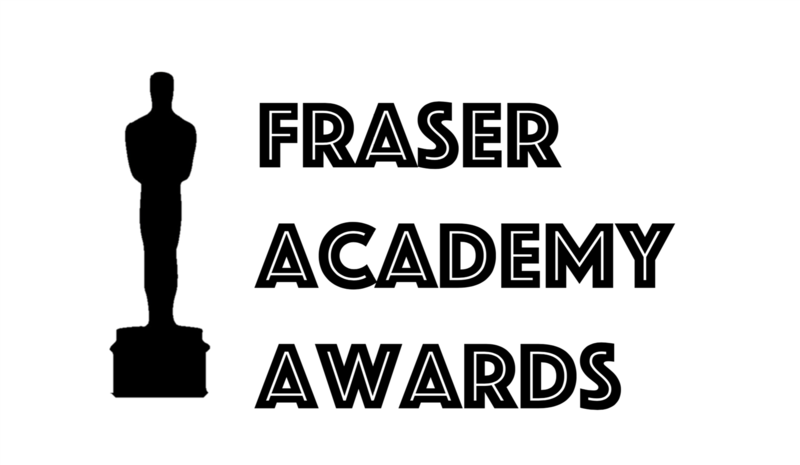 The Fraser Academy Awards are coming soon! Check here for nomination days and ceremony information. 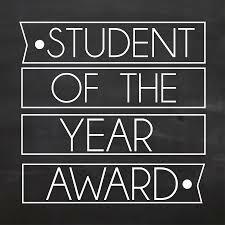 Meet the Fraser High School Students of the Year! 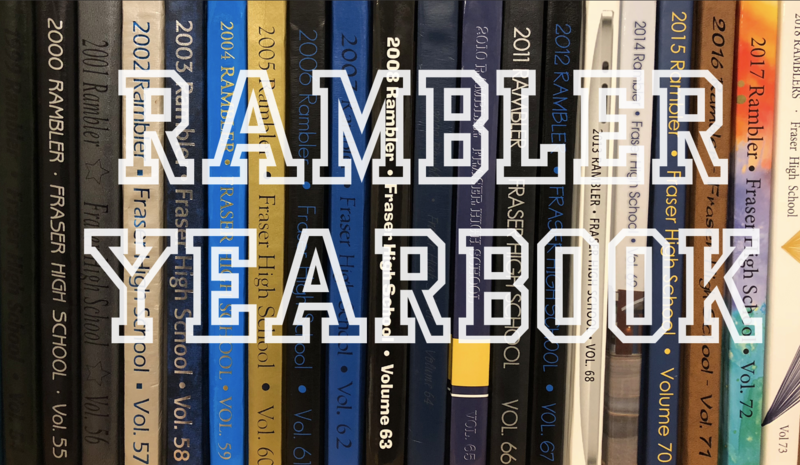 Order your 2019 yearbook now! 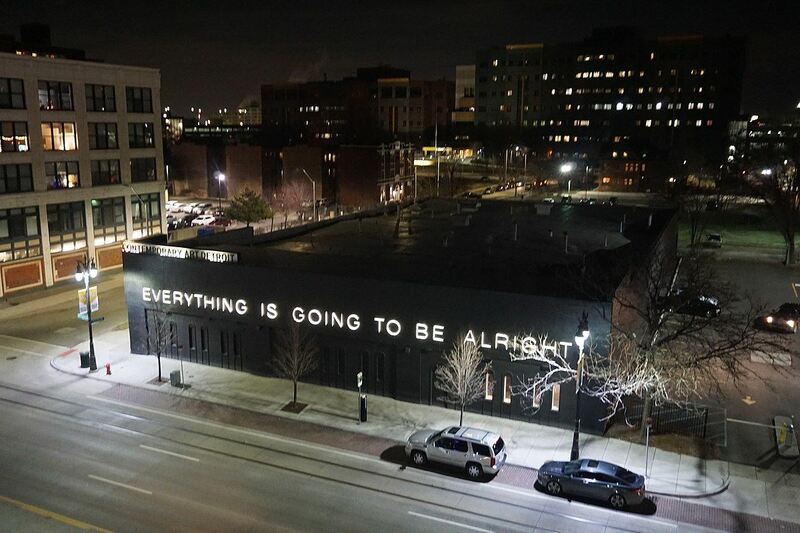 Prices go up in January.